Try Dear Doctor TV Risk-Free for 30 Days! Try Dear Doctor TV Risk-Free! Want to speak to a representative right away? Give us a call at 866-821-5458. Order by Phone Call 866-821-5458. Questions? Speak to a representative! Give us a call at 866-821-5458. © Copyright 2018 Dear Doctor, Inc.
We’re so confident that you’ll be delighted with Dear Doctor TV, we give you 30 days to make sure it is right for your dental practice. If, for any reason, you’re not satisfied, simply return it within the trial period for a full refund. Purchase Dear Doctor TV online or call 866-821-5458. Try it in your dental office for 30 days. 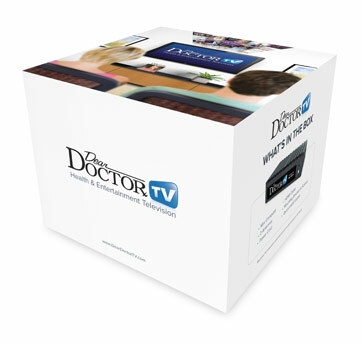 If you’re not completely satisfied, return the Dear Doctor TV media player for a full refund. If required, basic installation may be provided by Dear Doctor as part of your 30-day risk free trial.